For 2019, ladies can ski and ride for just $15 from 5pm to 10pm on Monday nights from January 21, 2019 until March 25, 2019. Men are more than welcome to come out and enjoy the evening as well. 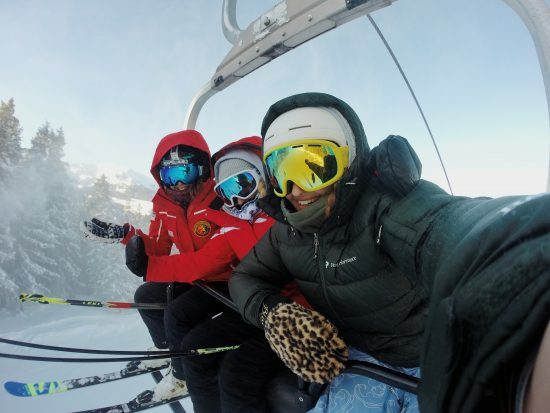 Lift tickets for men will cost just $35. It’s not all about the cheap lift tickets; the evening will also include food and drink specials as well as trivia and games for prizes and giveaways at 8pm. Located about 30 minutes from downtown in North Vancouver, Mount Seymour offers over 40 trails for skiing and boarding, and also has terrain parks, snowshoe trails, snow tubing and tobogganing. There is a shuttle bus available from East Vancouver (Rupert Station) as well as from Parkgate Community Centre (in Deep Cove). The shuttle bus runs regularly and costs $10 – $15. Check here for the schedule. 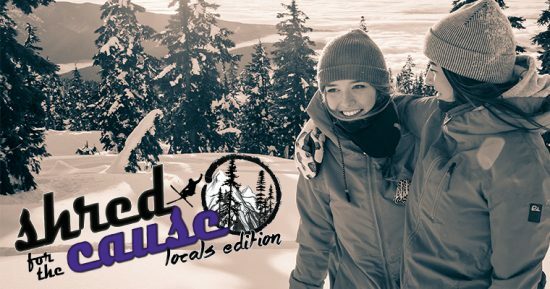 Cost: Women pay a minimum donation of just $15 at Guest Services up on Mt Seymour. Men pay just $35 to ski for the evening. Events: After 8pm there will be trivia and games for prizes in the Rock Chute.